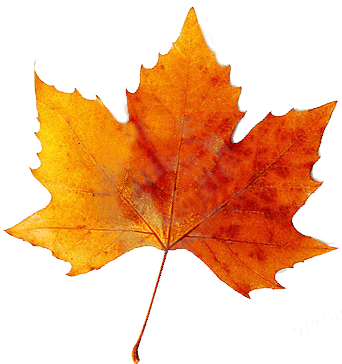 Fall is here! Contact us to schedule your clean up service. Contact Us! 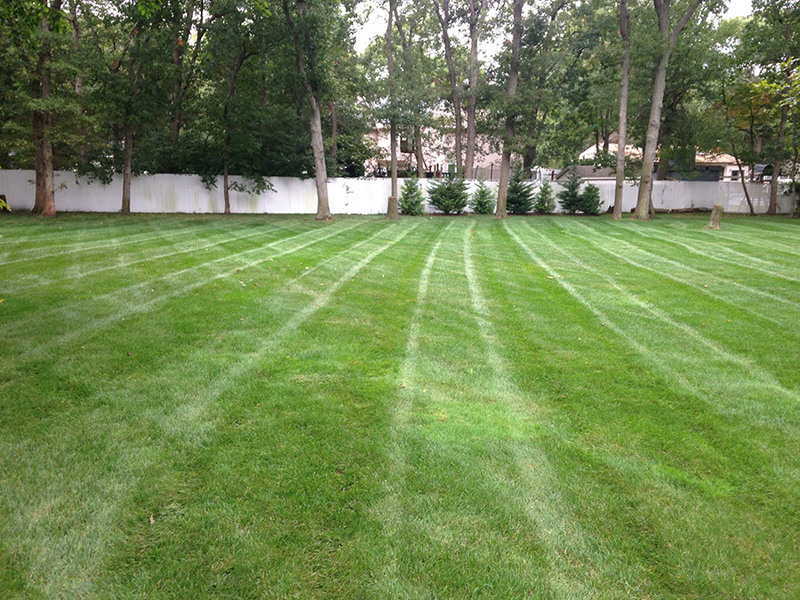 Trust the care of your lawn and gardens in the hands of O'Connell's Landscaping! 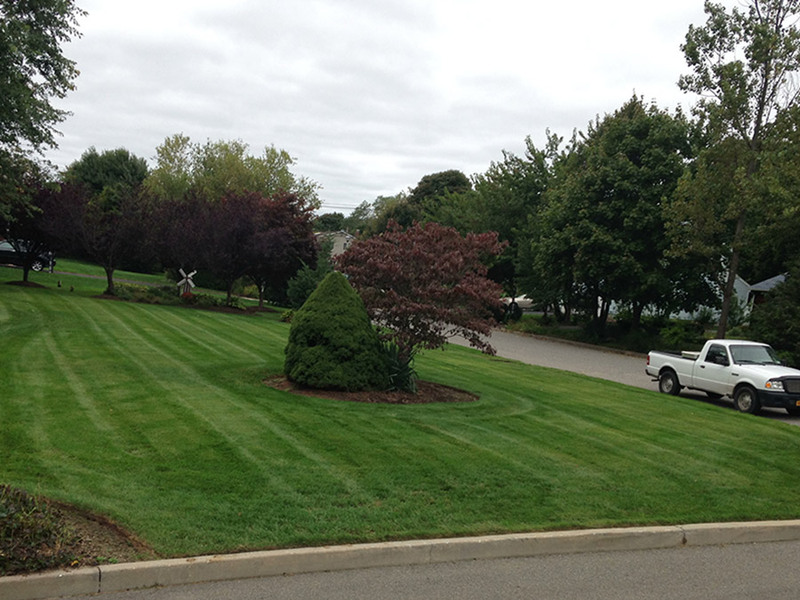 O'Connell's Landscaping, Inc. is locally owned and operated, servicing all of Suffolk county since 1995. 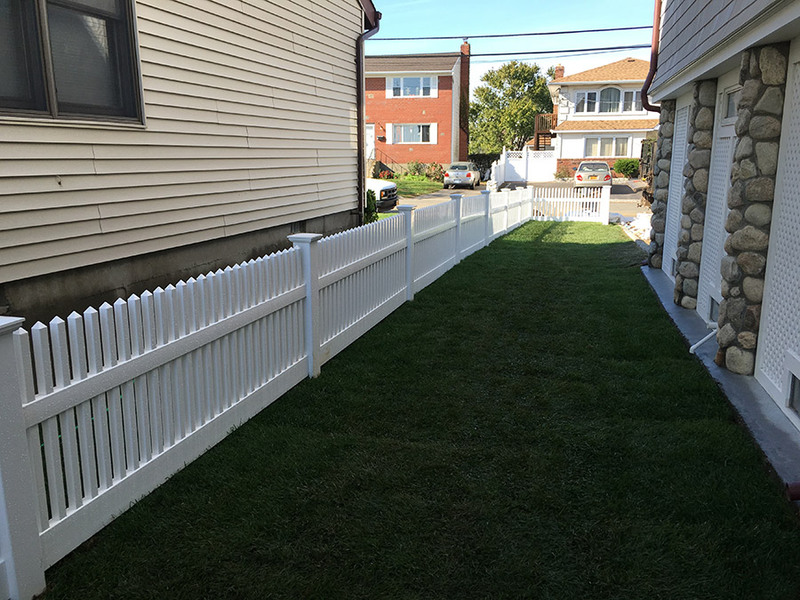 We specialize in servicing commercial and residential properties with Complete Landscaping Services, Lawn Care Programs, Lawn Maintenance, Seasonal Plantings, Landscape Design, Snow Plowing and much more. 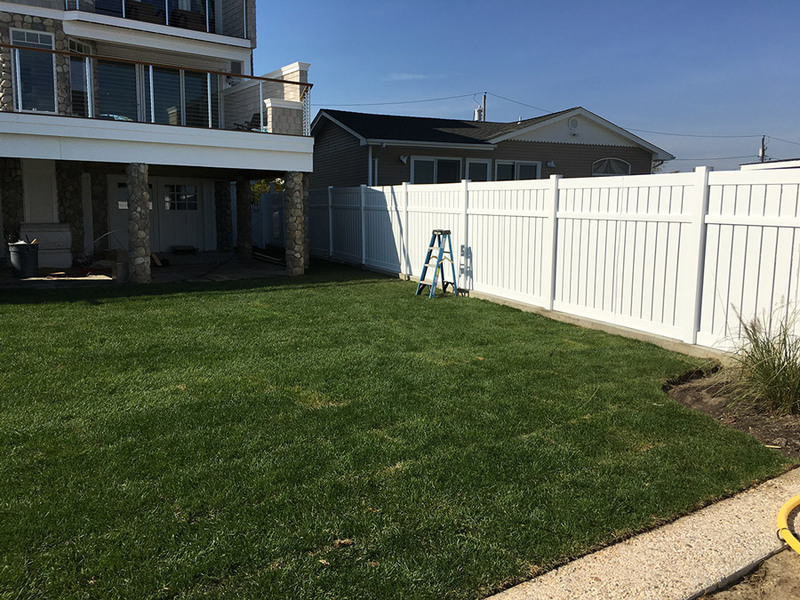 O'Connell's Landscaping will make your property stand out from the rest with our Professionally Trained Crews meticulously maintaining your grounds. We believe that a professionally maintained property begins with Curb Appeal. Have a question? Feel free to contact our staff or take a look around to see more of our services and offerings! Earn credit towards your bill by referring new clients to O'Connell's Landscaping! Speak with one of our professionals today for some incite into how we can take your existing landscape to the next level.